Something gone weird with your markup Paul. I get your blog via Feedly and I’ve noticed in the last few days that the text (after the image) of each posts starts with “%%gas%%”, so this post starts “%%gas%%Happy new year folks!”. This disappears when clicking through to view the post on your web site. Ah, gosh darn, I know what that is. Thanks for drawing my attention to it Steve – I’ll work on a fix. 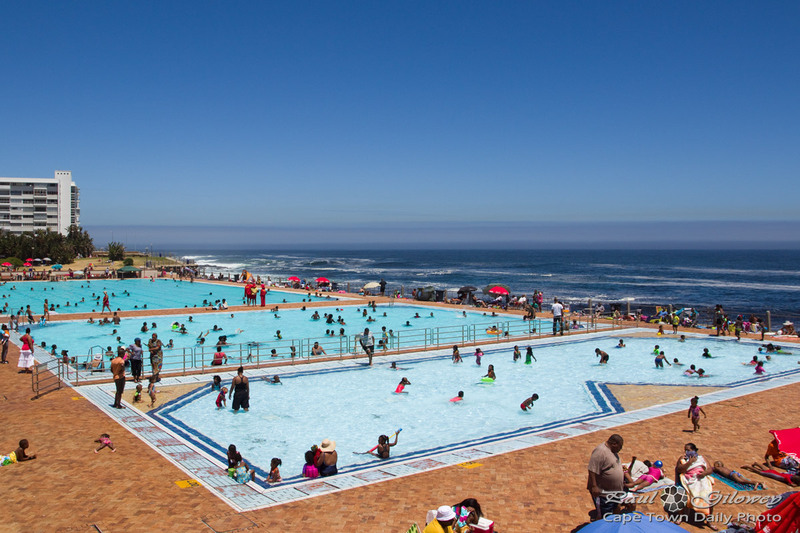 Is the maintenance of the sea point public pool fixed yet cos the last time we were there it was drained and they said they fixing up the pool for summer and that it will be completed by august 2014.